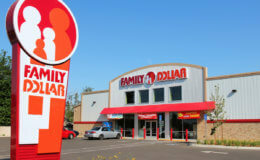 Through 3/04 Family Dollar has Suavitel Liquid Softener for $2.95! 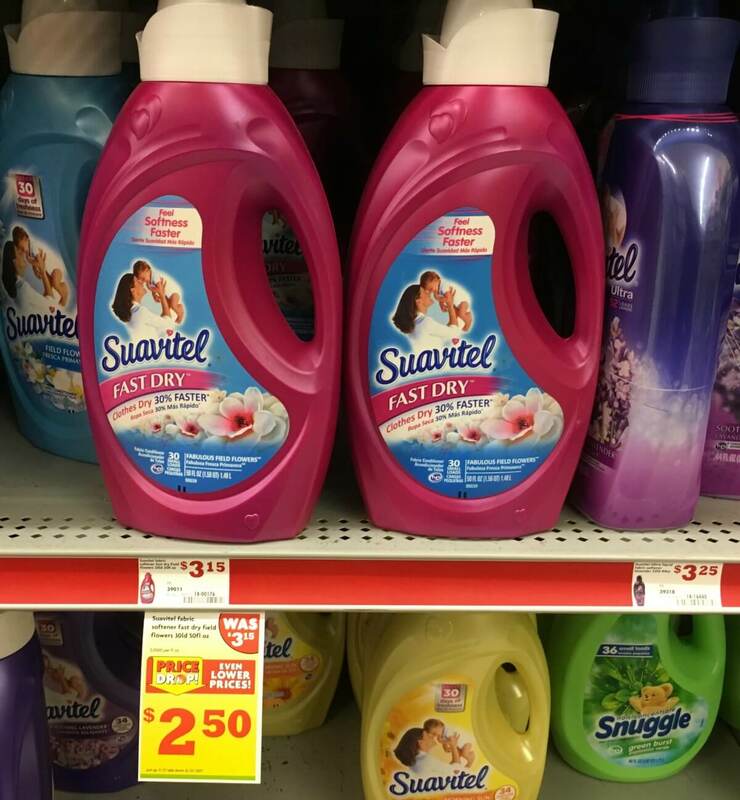 We don’t have any paper coupons available, however we do have this really awesome $2/1 Suavitel Fabric Conditioner 44 oz or 50 oz ONLY, Family Dollar eCoupon available. After coupon we’ll pay just $0.95! Nice Deal! 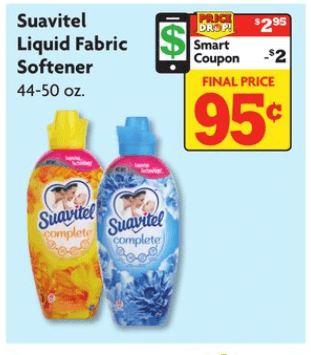 But wait we also have this really great $0.50/1 Suavitel Fabric Conditioner any variety 50 oz and 44 oz (Various Stores), Ibotta Rebate available. After stacked offers pay just $0.45 per bottle! Awesome deal! 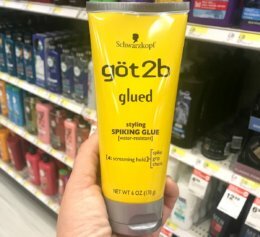 New $2/1 göt2b Hair Product Coupon – as Low as $0.99 at ShopRite & More! Insider Coupon Preview For The Sunday Inserts For 3/4!